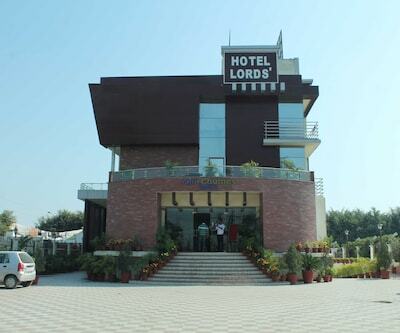 Live in the lap of luxury! 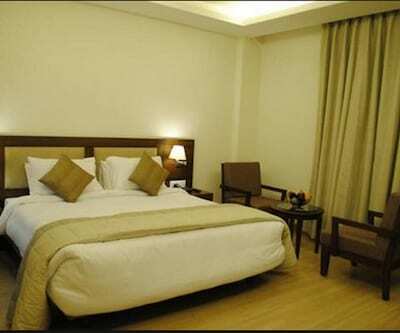 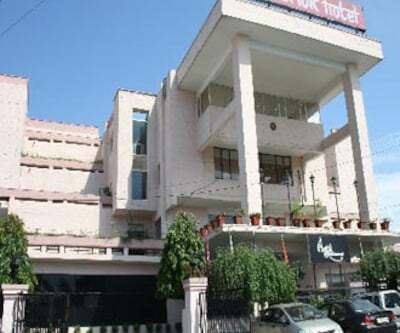 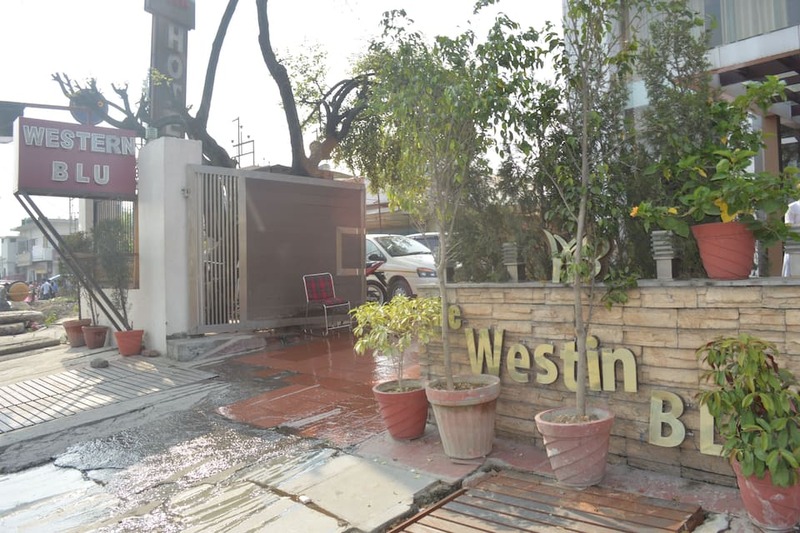 The Westin BLU in Dehradun is an opulent hotel offering high standard of accommodation and top class facilities. 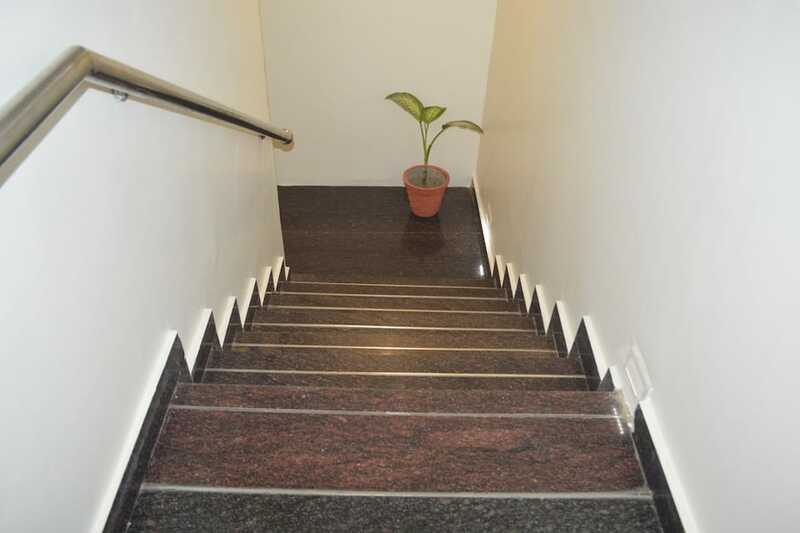 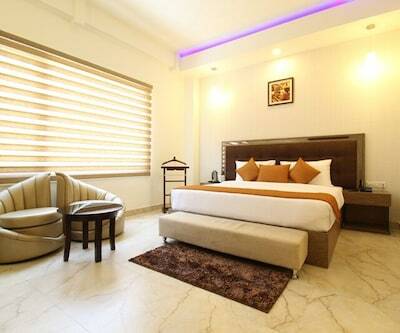 It consists of 3 floors and 32 elegant and luxury rooms offering excellent facilities. 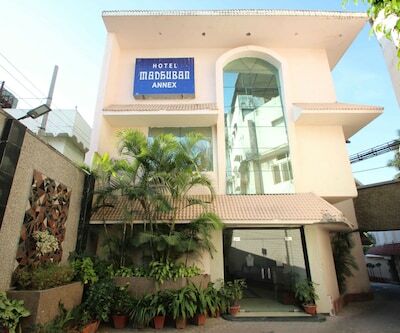 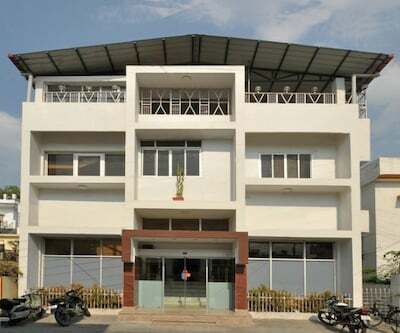 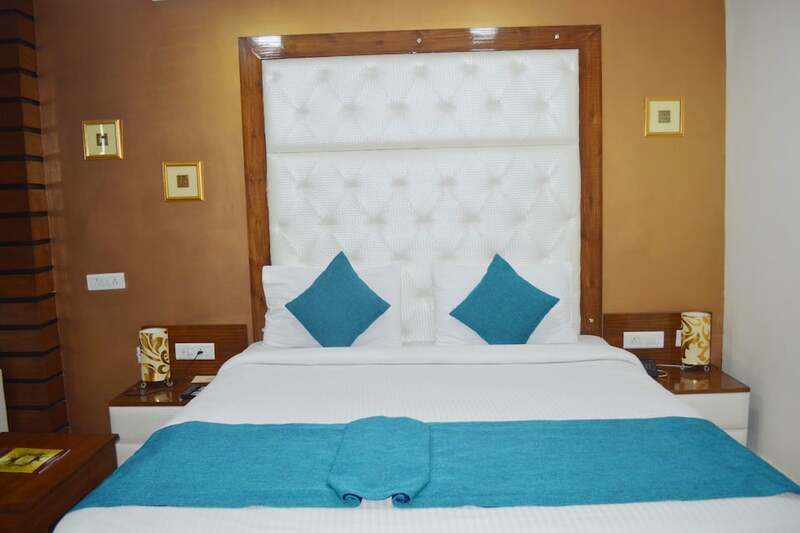 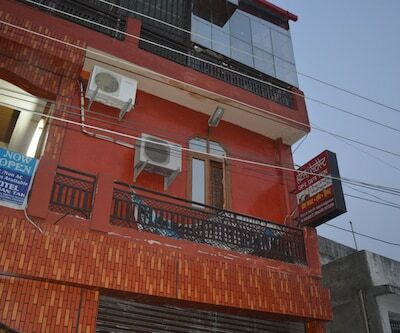 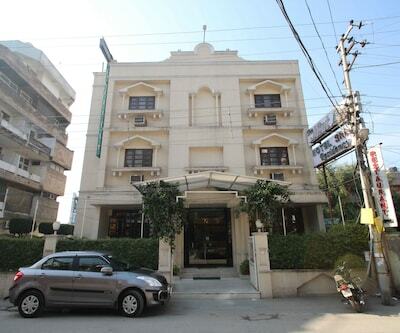 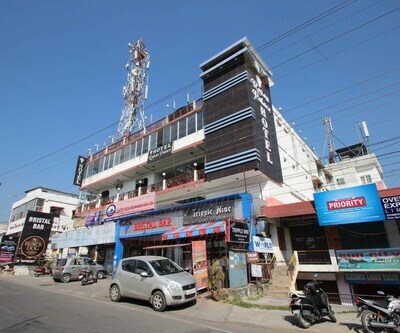 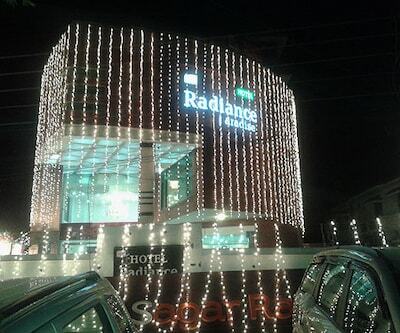 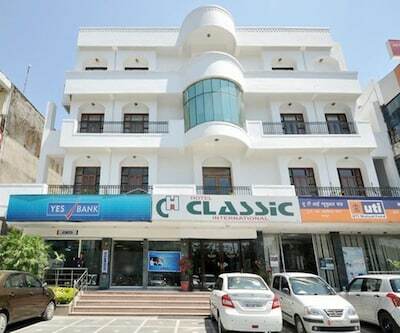 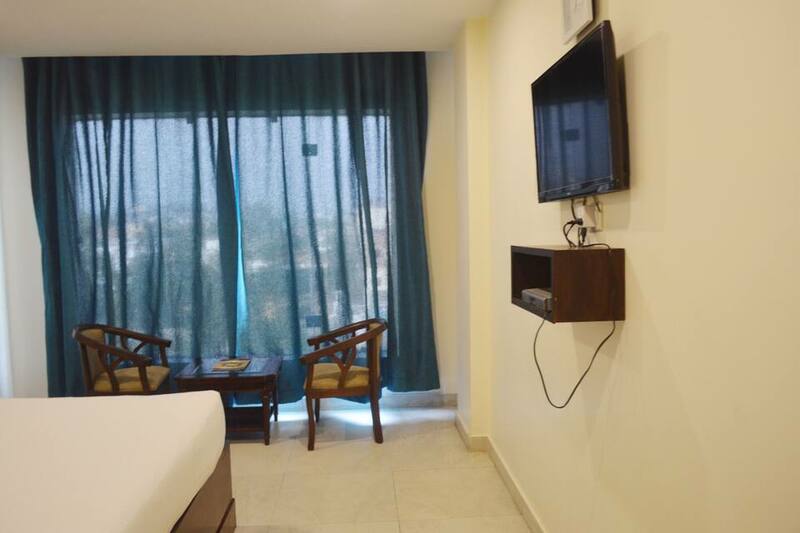 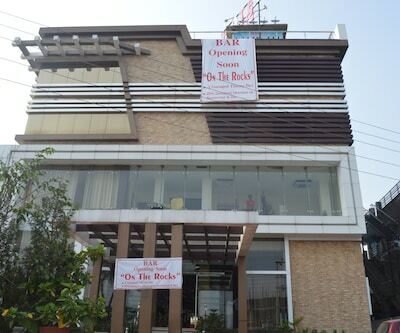 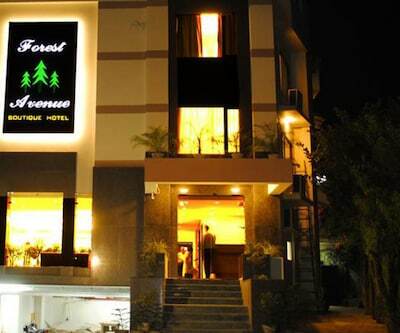 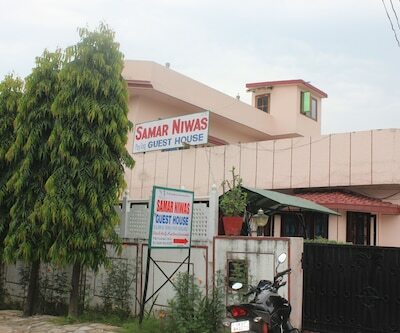 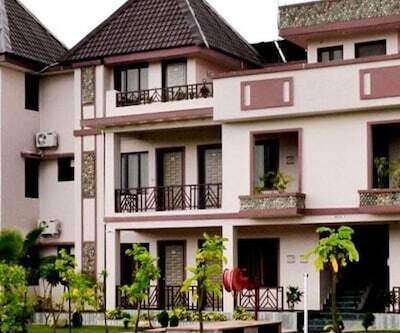 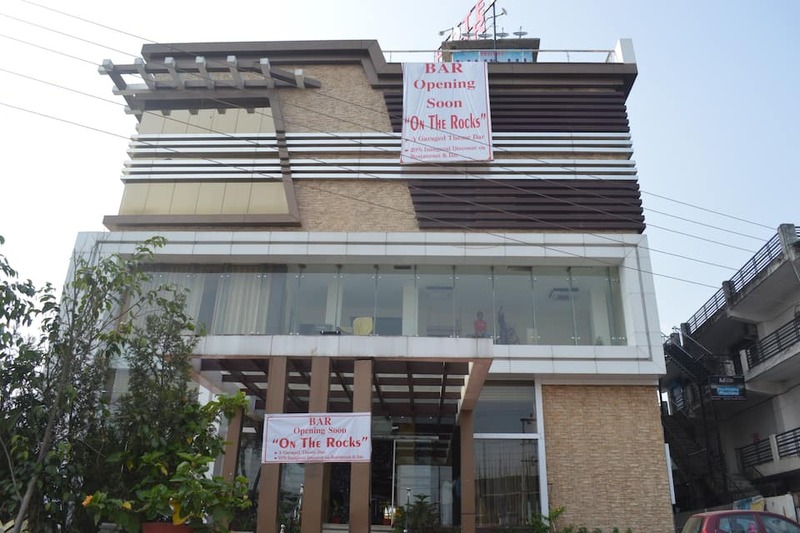 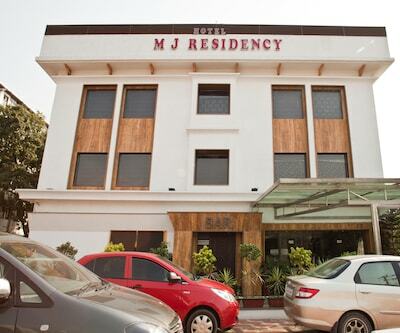 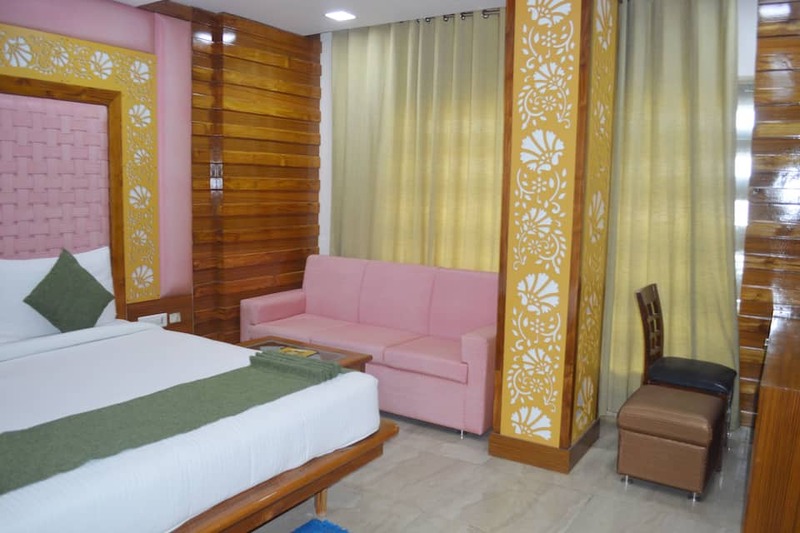 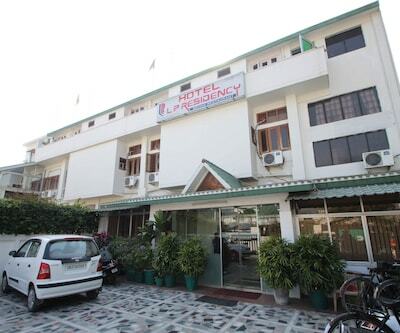 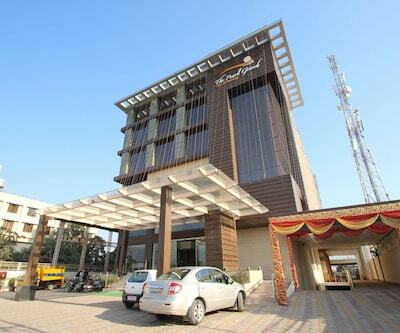 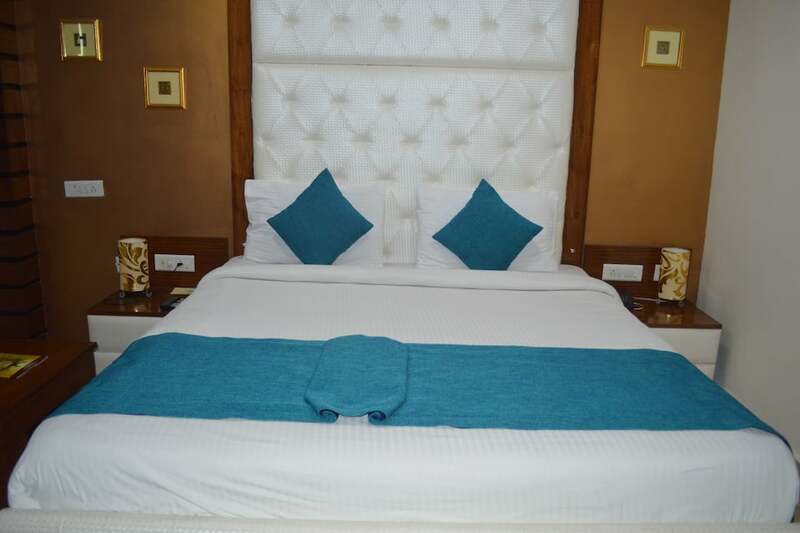 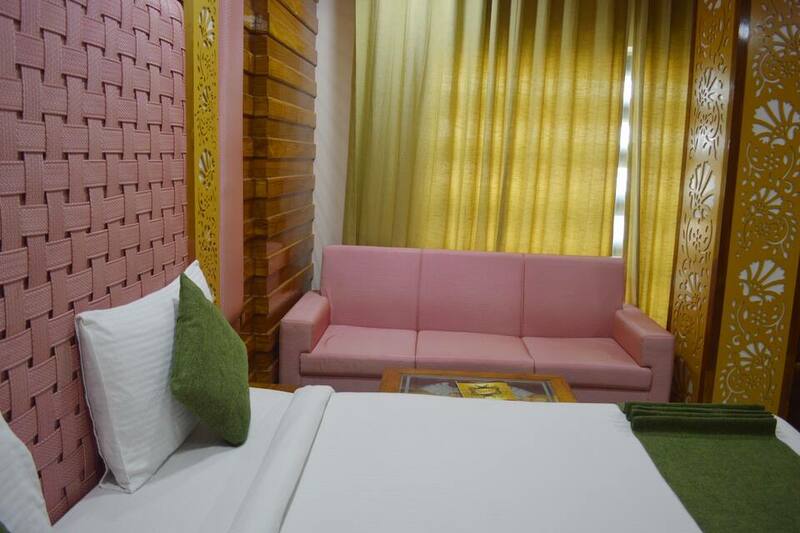 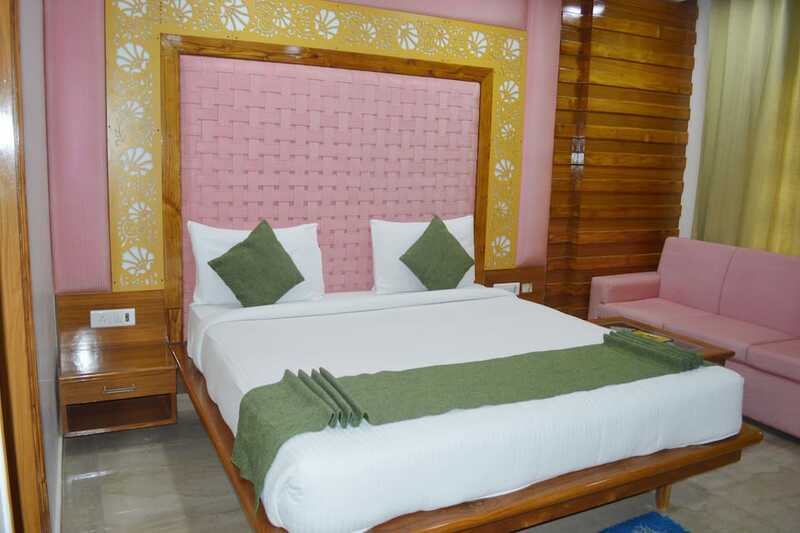 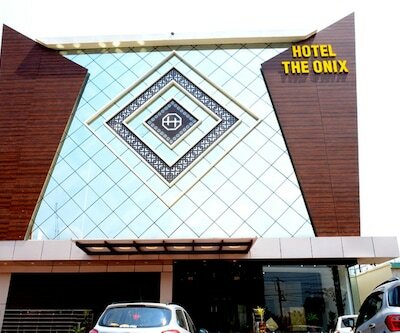 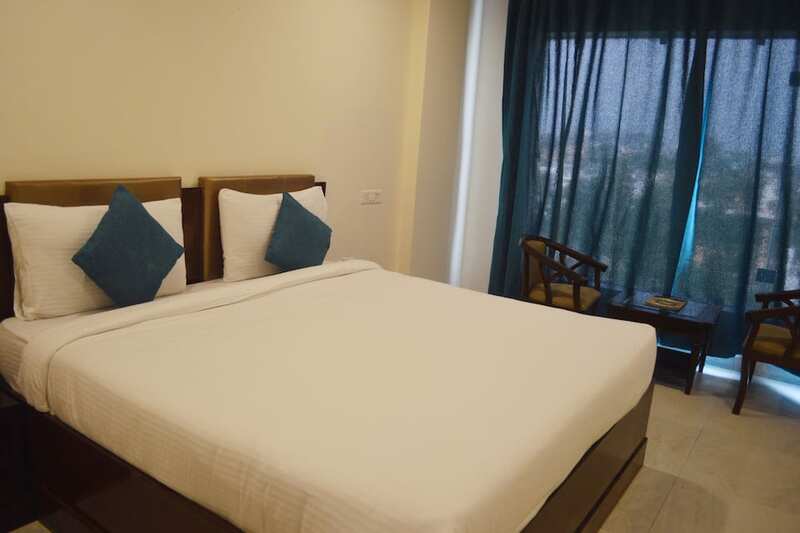 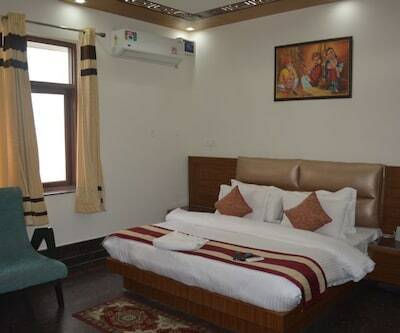 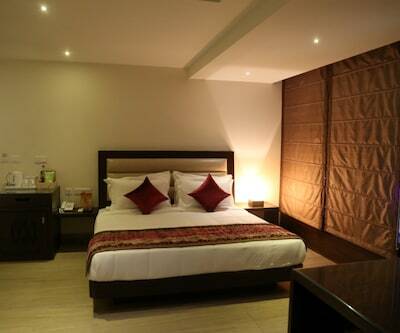 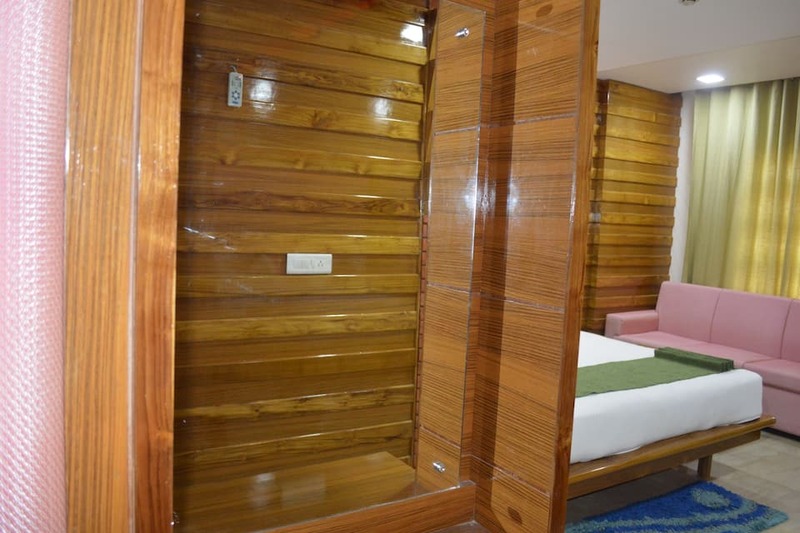 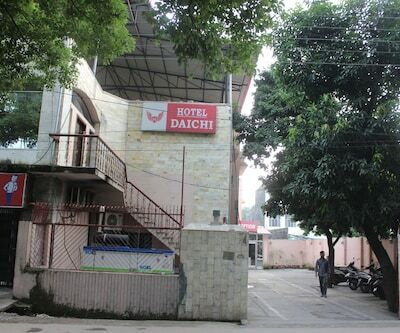 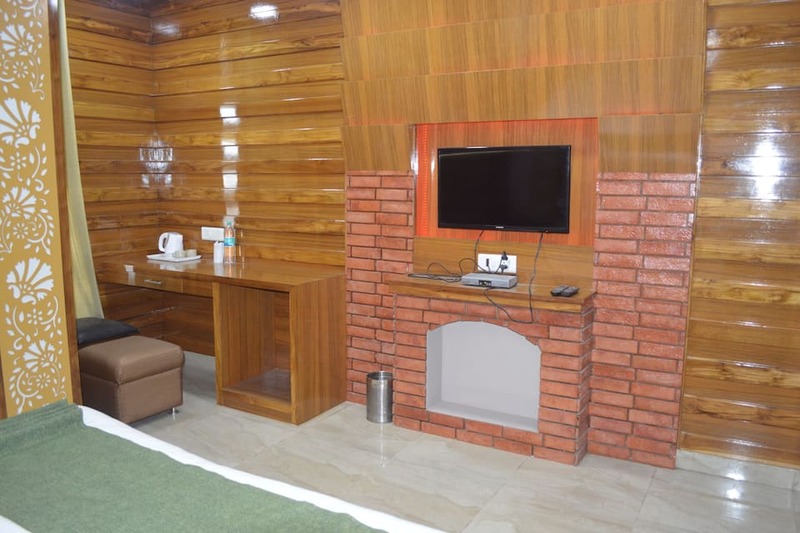 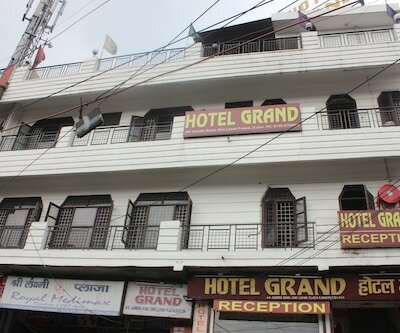 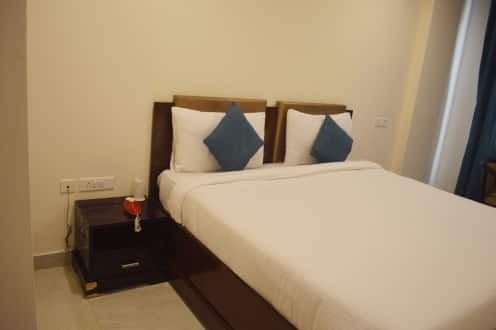 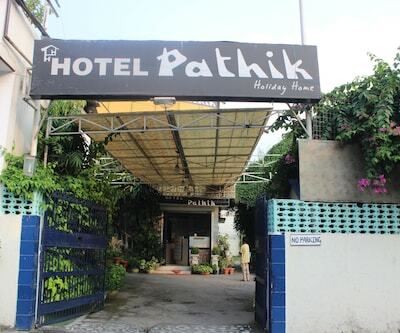 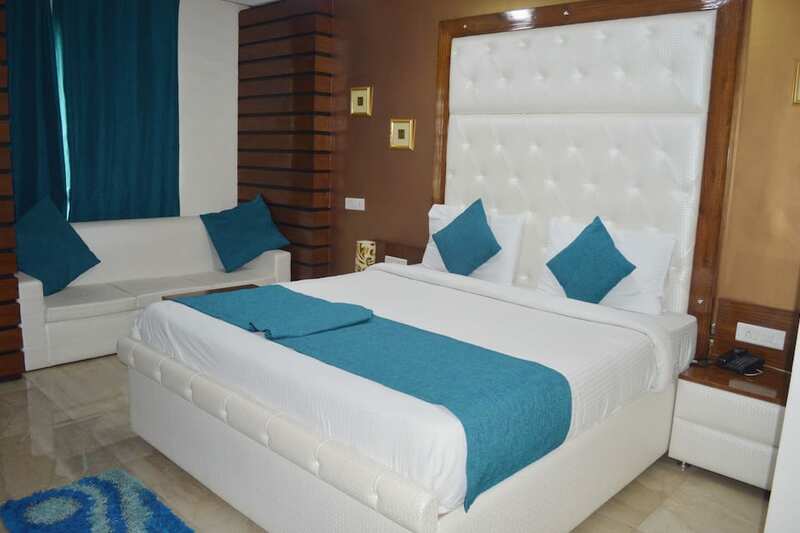 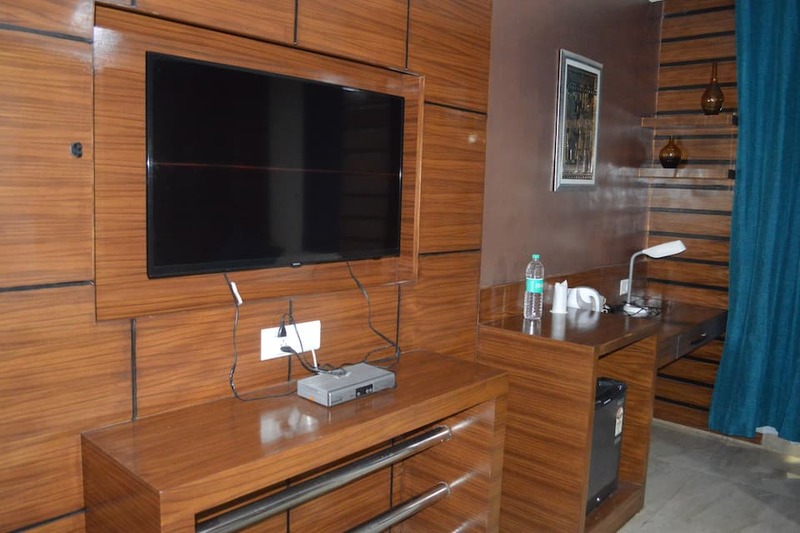 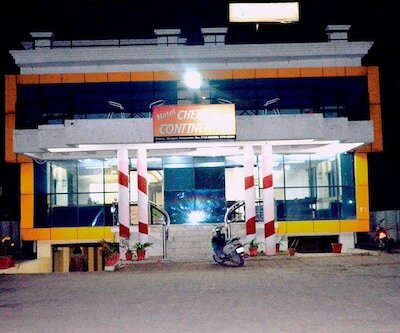 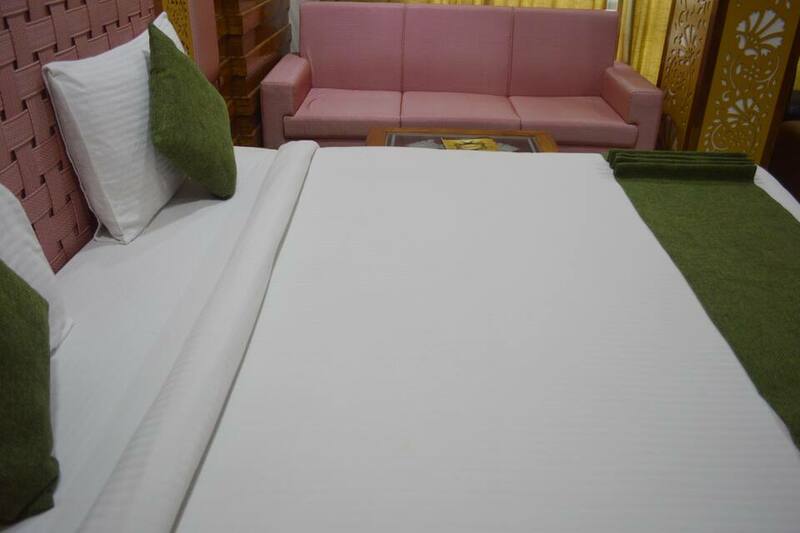 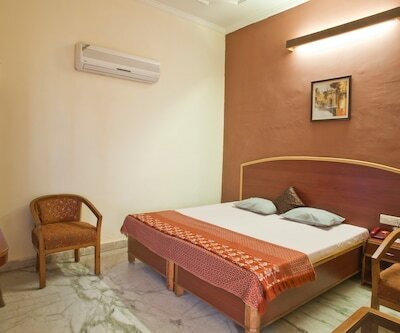 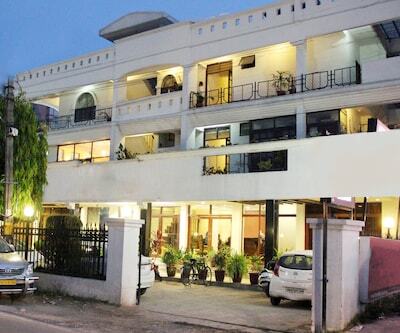 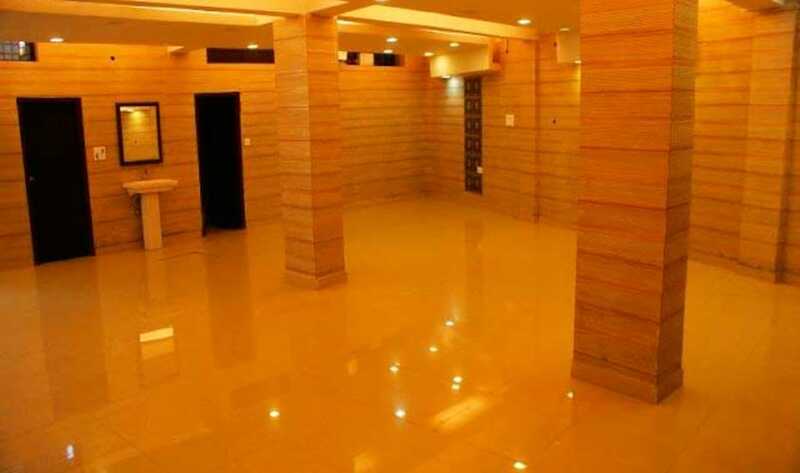 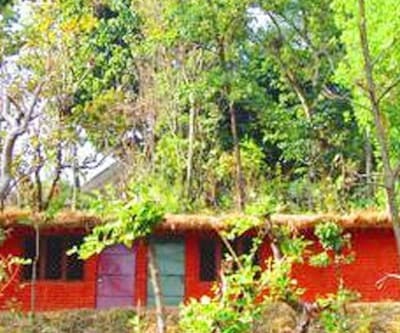 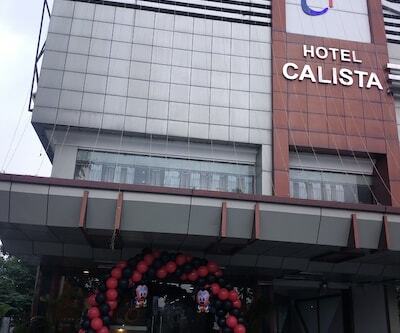 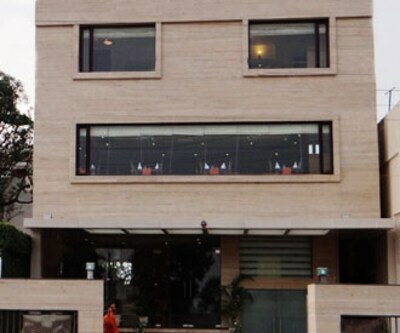 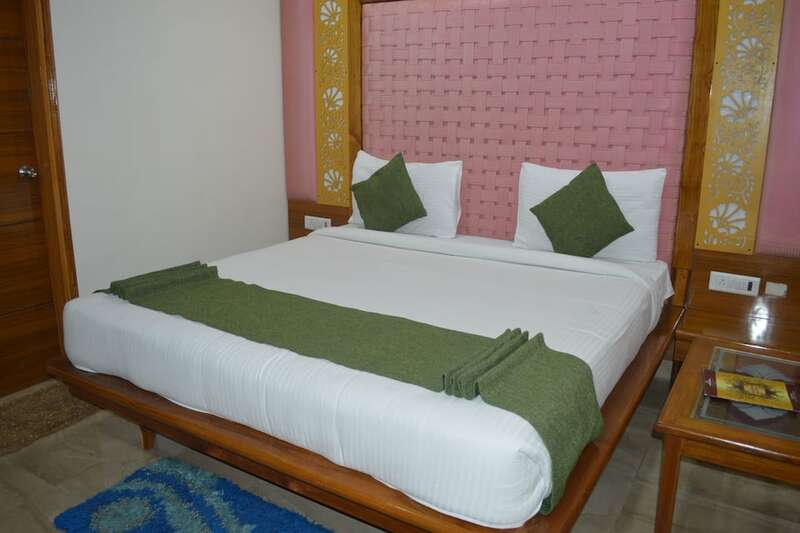 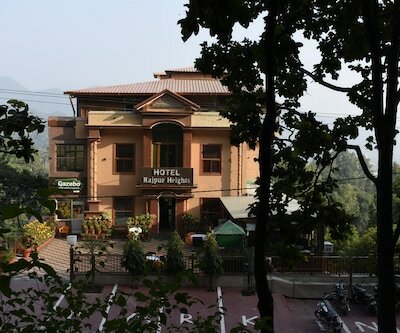 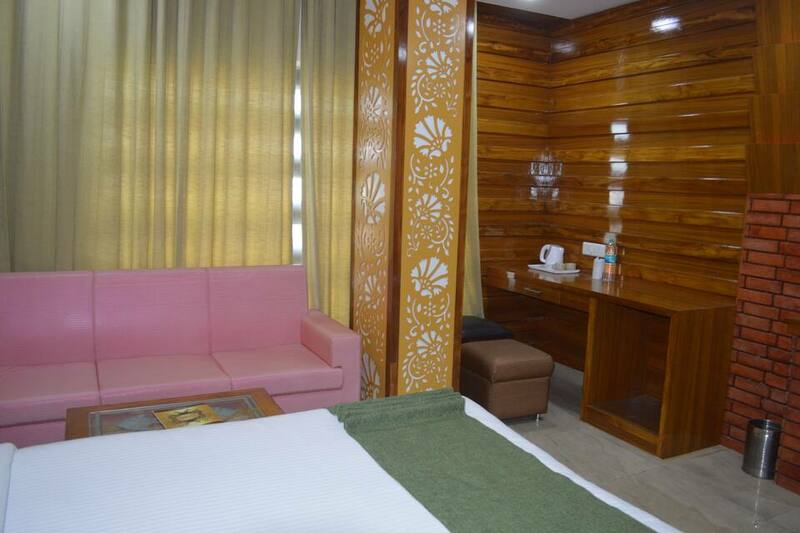 The hotel is a perfect blend of contemporary style and modern amenities. 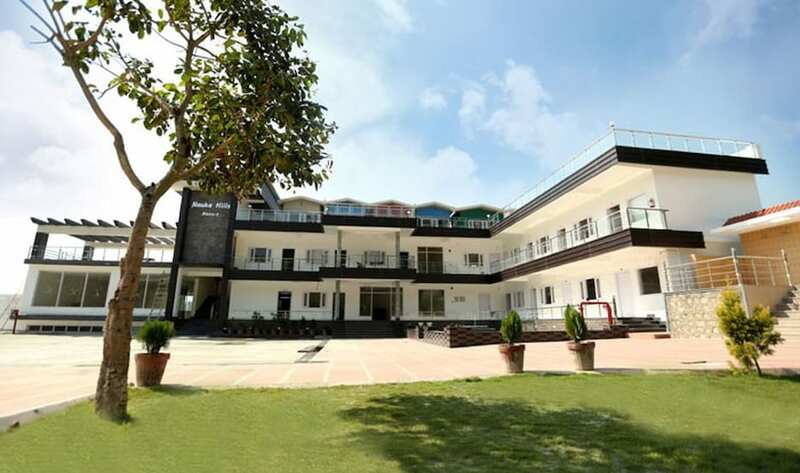 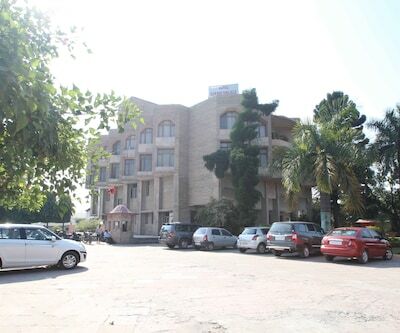 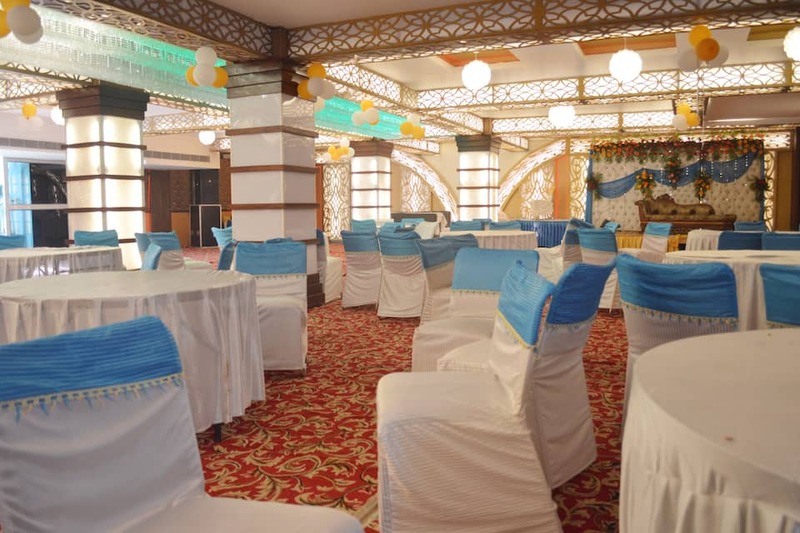 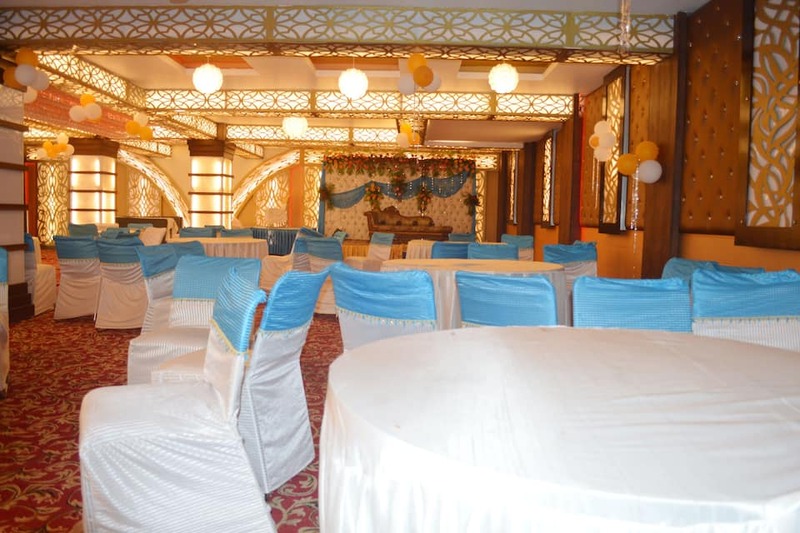 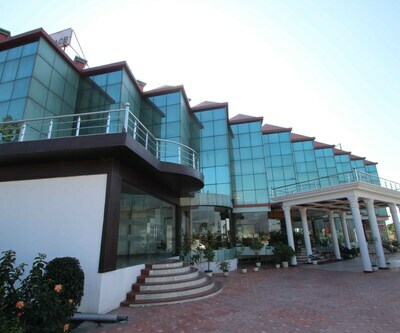 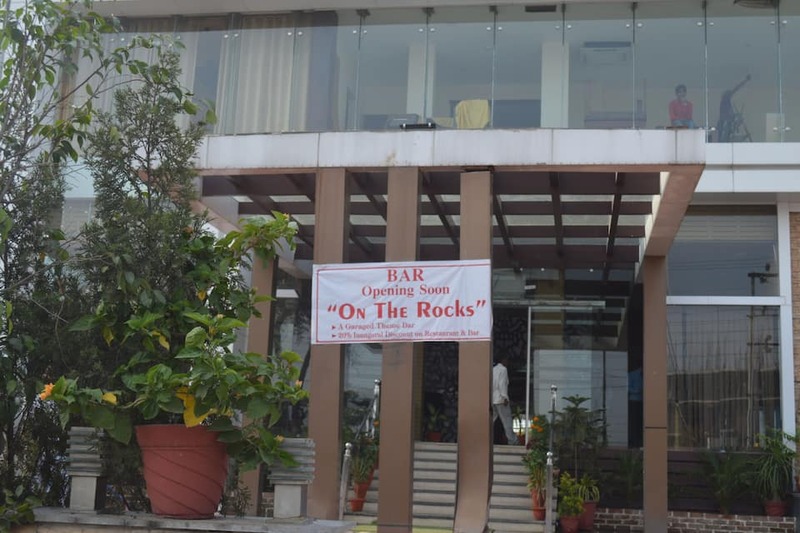 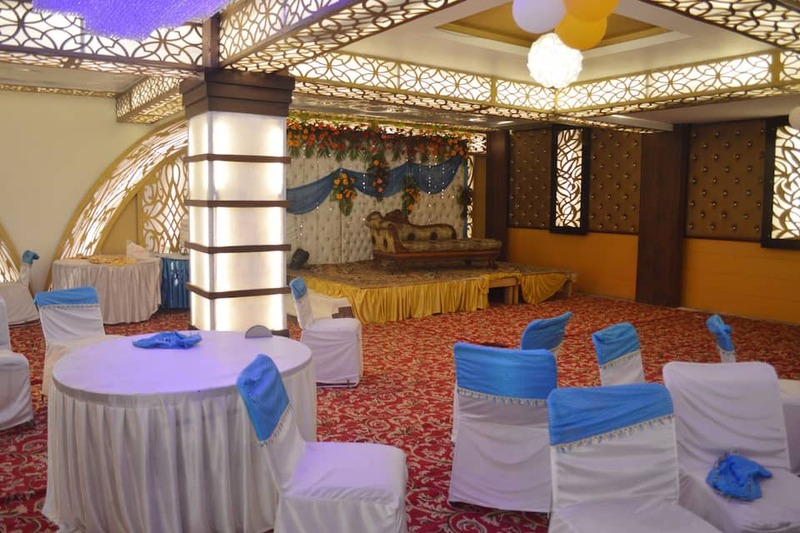 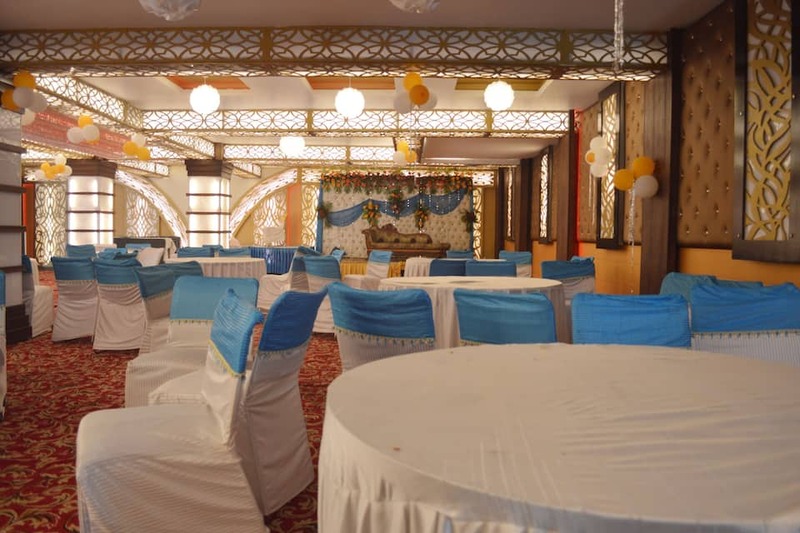 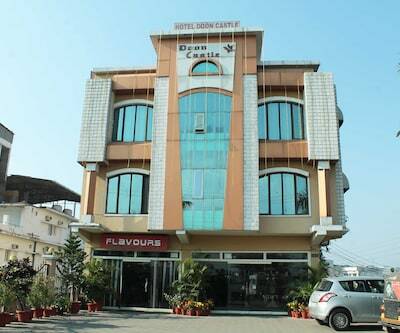 Whether it is a wedding, a conference, an executive dinner, a cocktail or a birthday party, the hotel makes arrangements for all the social events for its guests at its well-equipped banquet hall. 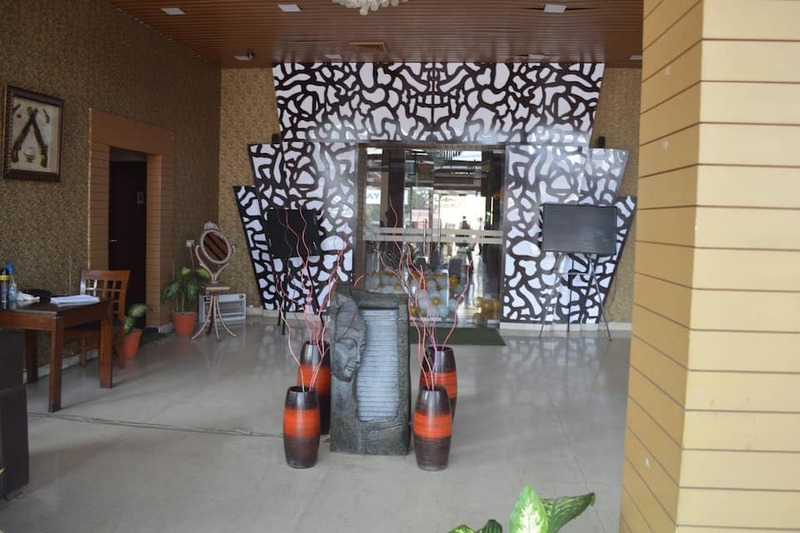 The in-house restaurant, The Blu flames is a beautifully designed multi-cuisine restaurant that serves mouth-watering cuisines. 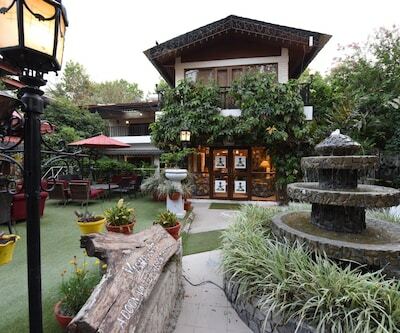 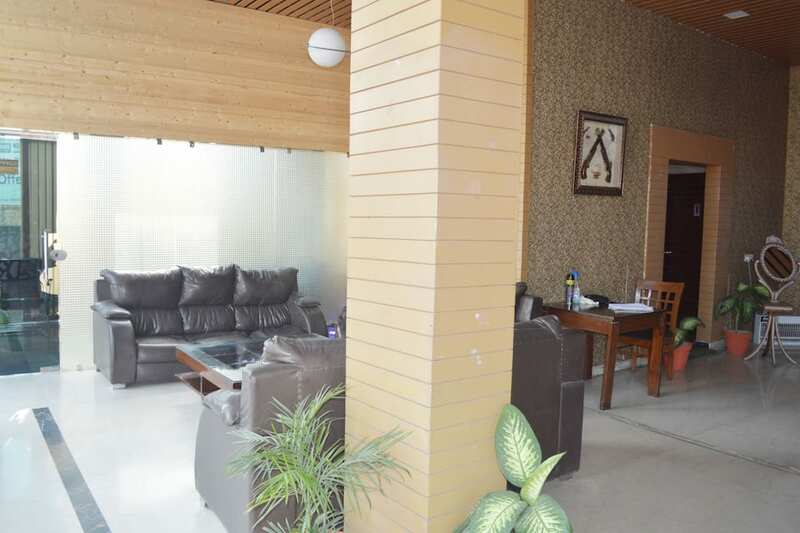 There is also a bar and a 24-hour coffee shop where the guests can chill-out and have an enjoyable time. 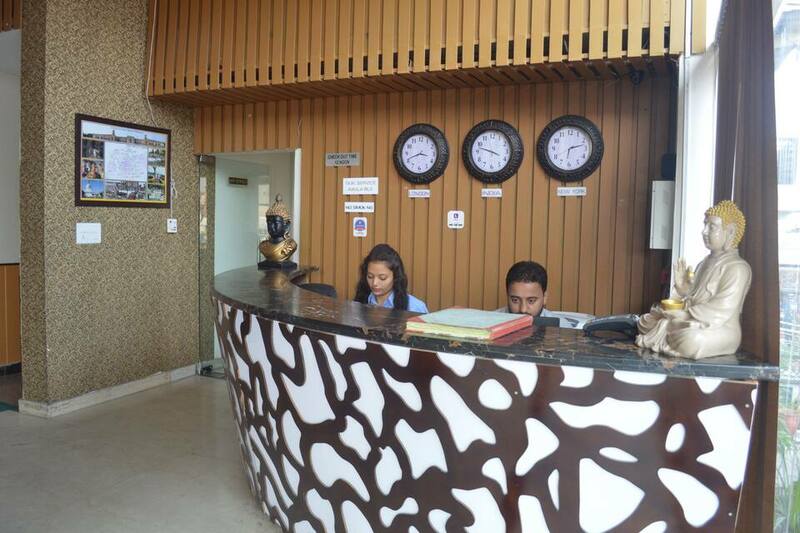 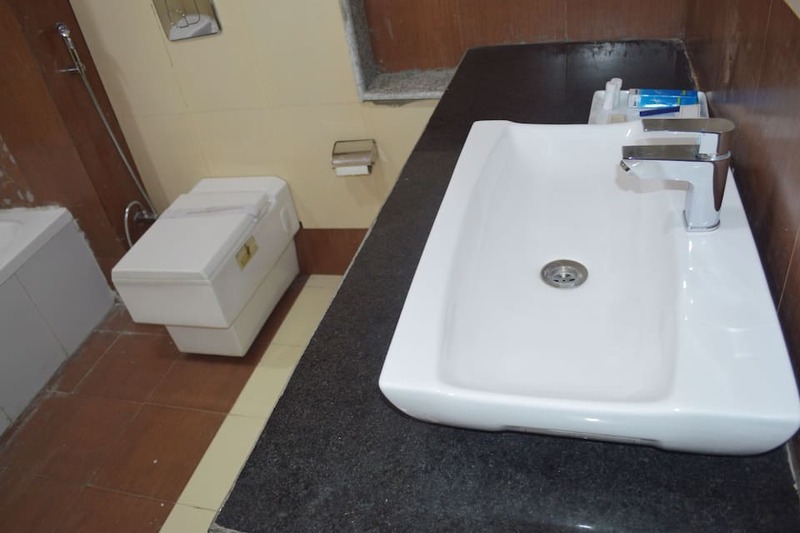 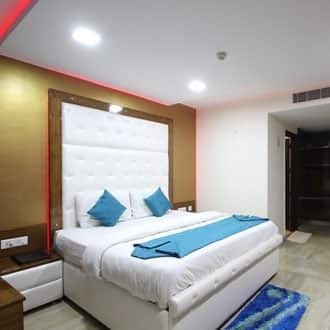 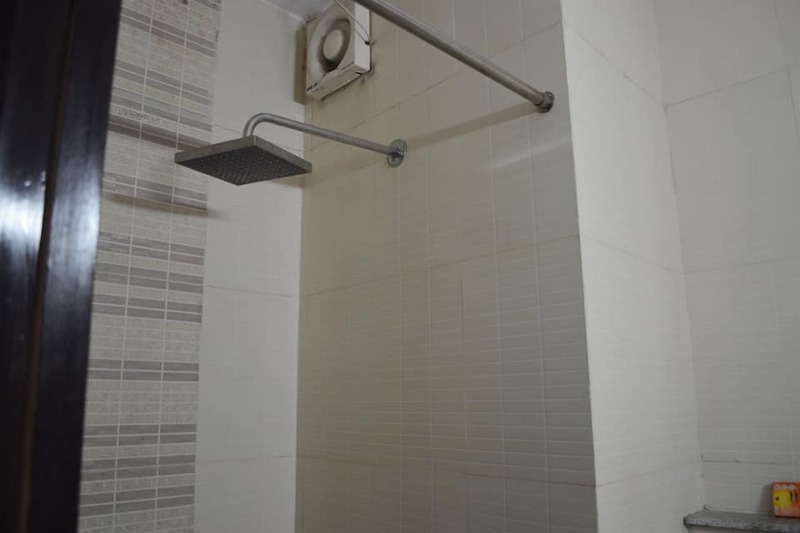 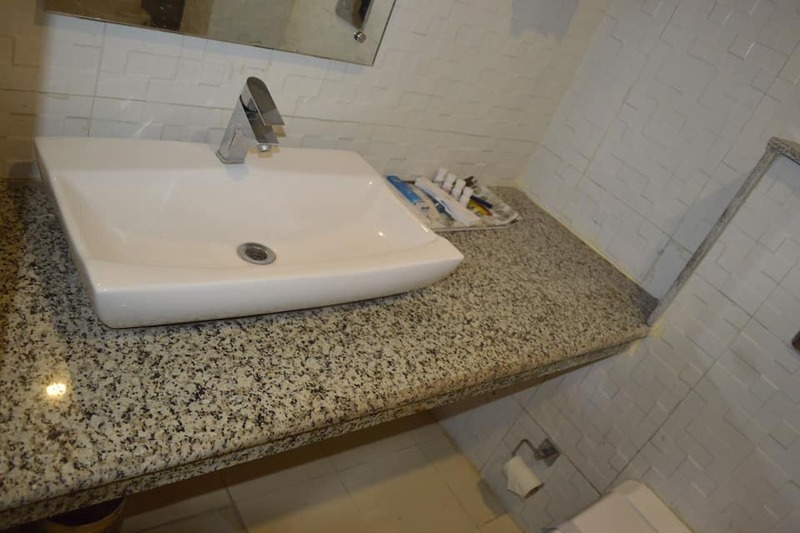 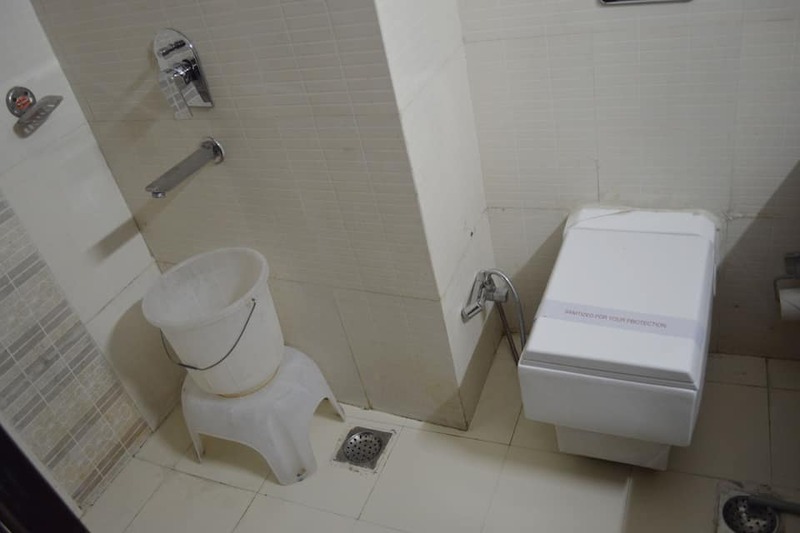 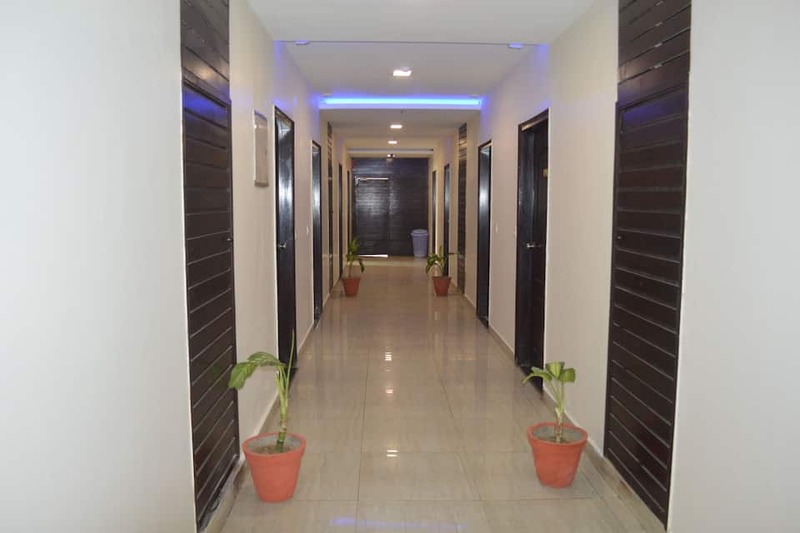 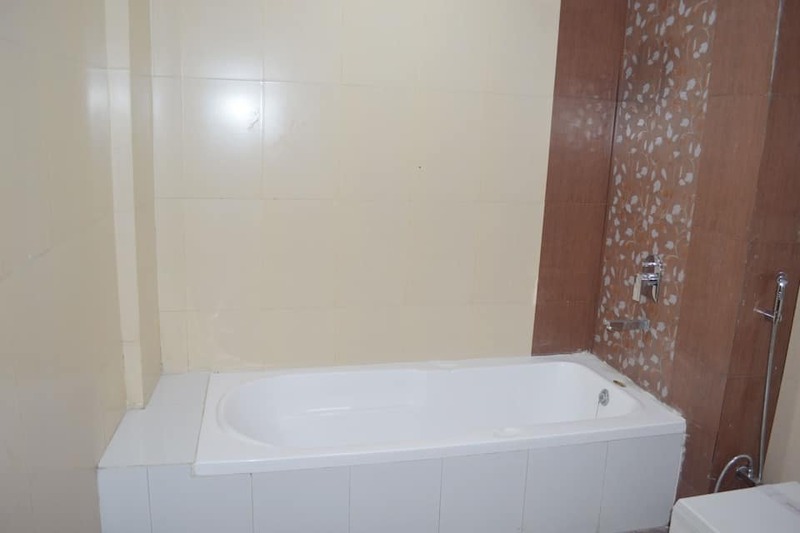 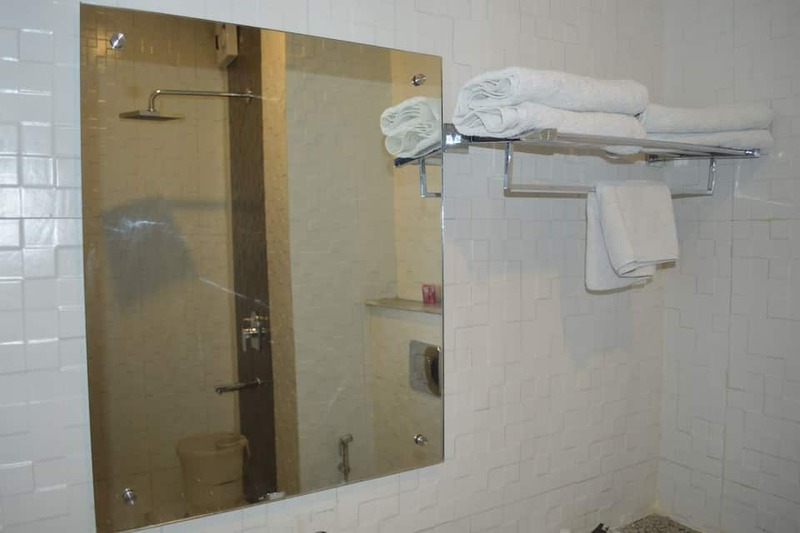 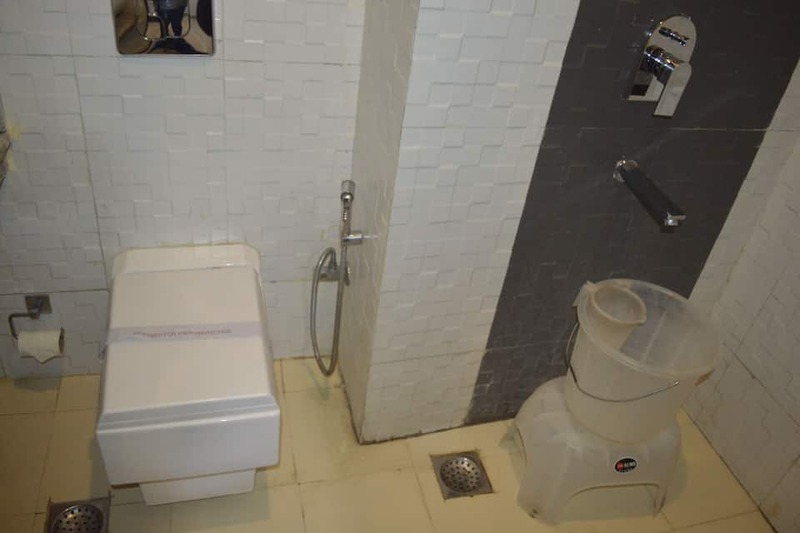 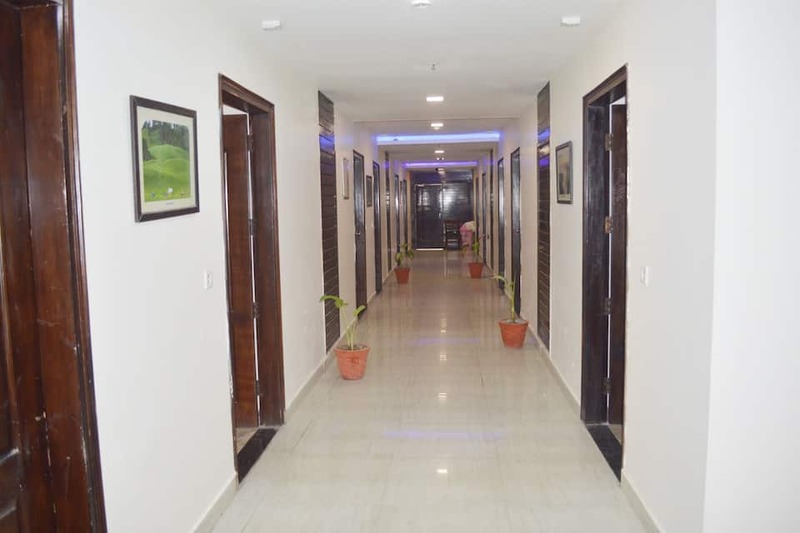 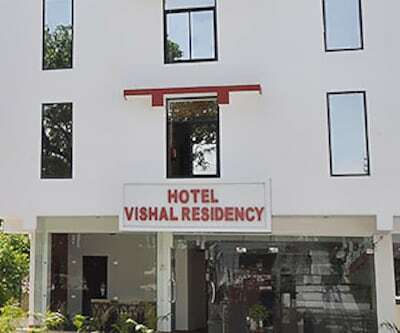 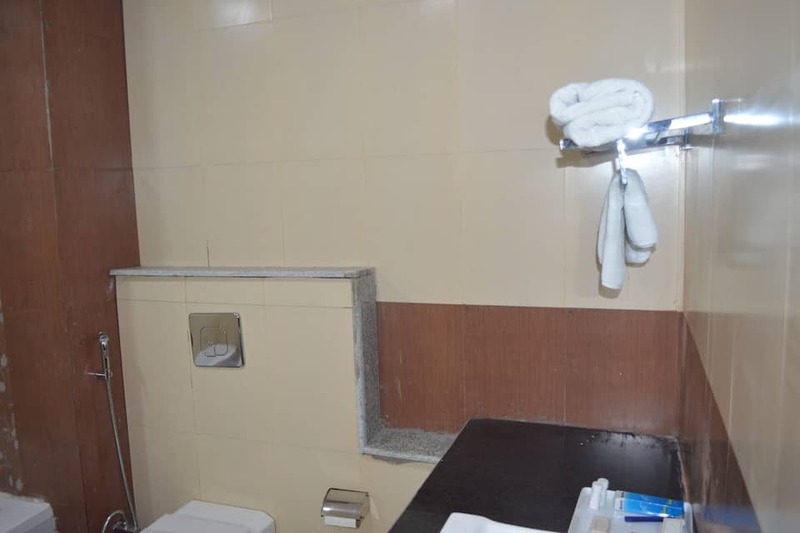 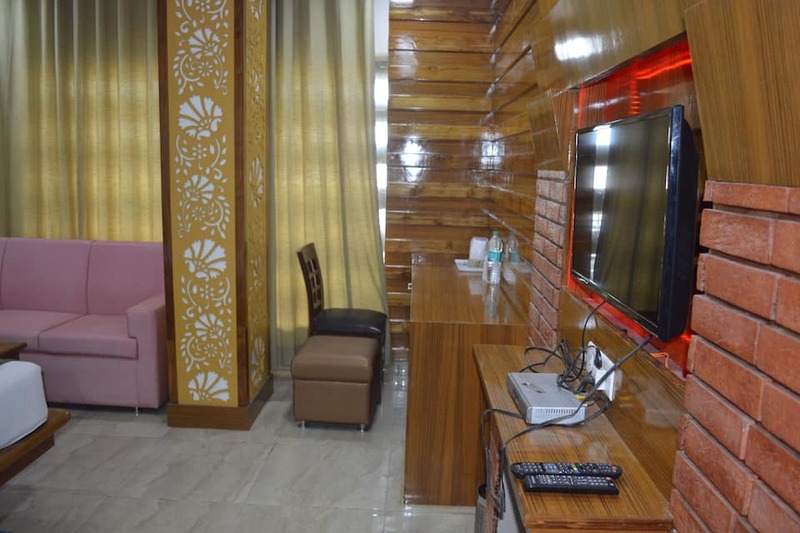 Other facilities include room service, beauty services, travel counter, health club, medical aid, laundry, Wi-Fi, front desk, housekeeping and many more amenities. 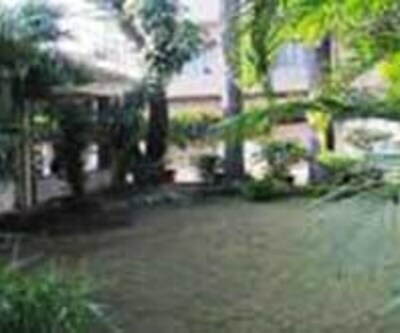 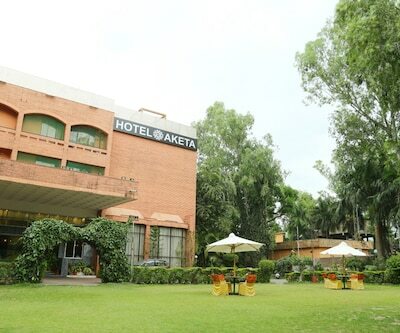 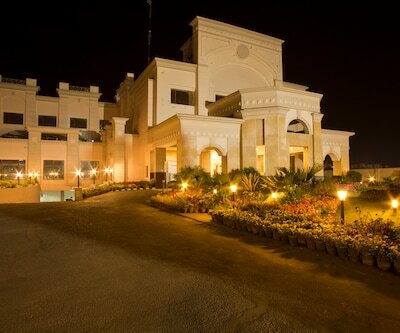 The guests can take a refreshing walk in the hotel's lush green lawns. 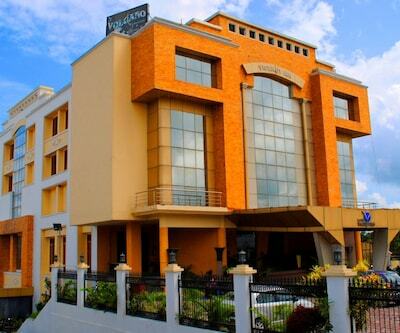 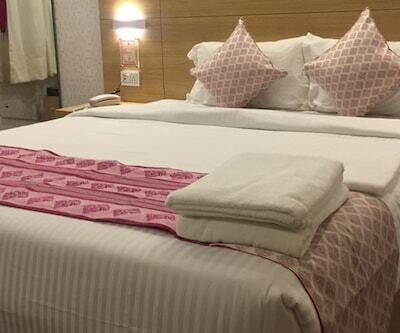 The hotel provides luxurious accommodation at affordable rates for businessmen and holiday makers alike. 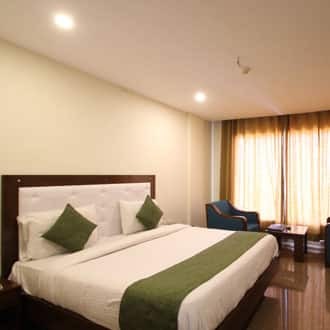 Hotel Westin Blu is close to the main bus terminus and city's commercial centre.